Everyone loves a bargain. And when you’re paying a membership fee, it’s tempting to spend as much of your time as possible at Costco or Sam’s Club. However, bigger isn’t always better. Here’s which items to avoid and which items to stock up on. 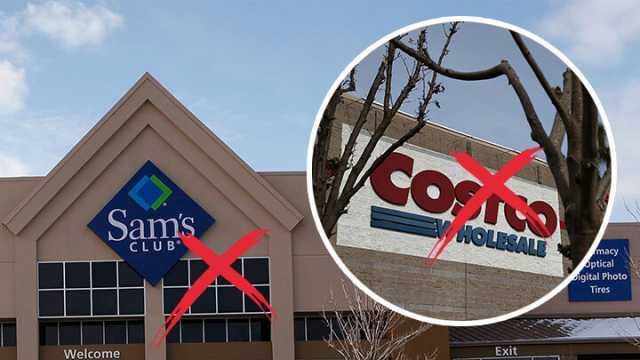 Hey Buddy!, I found this information for you: "15 Things Never To Buy At Costco And Sam’s Club". Here is the website link: https://www.thealternativedaily.com/things-not-to-buy-at-costco-or-sams-club/. Thank you.